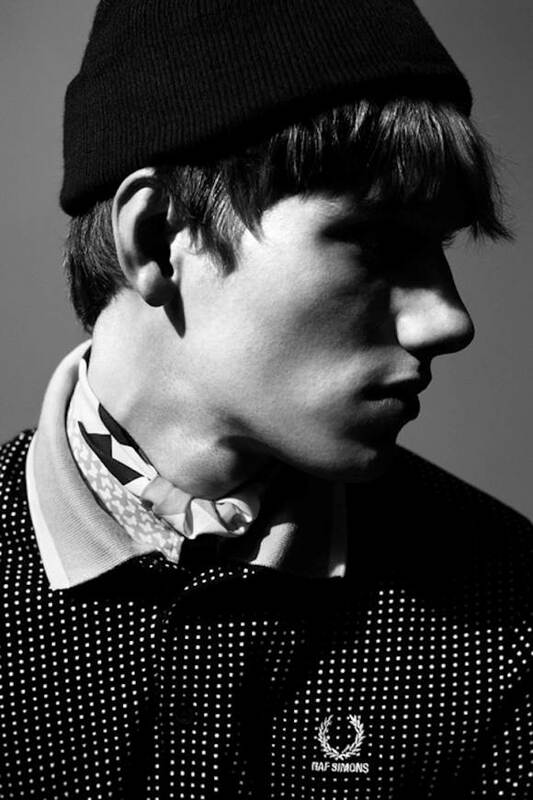 Raf Simons x Fred Perry Spring/Summer 2014 Collection - The news, articles, reviews, comments, prices of laptops,cameras, mobile,tablet,,multimedia,printer,scanner. 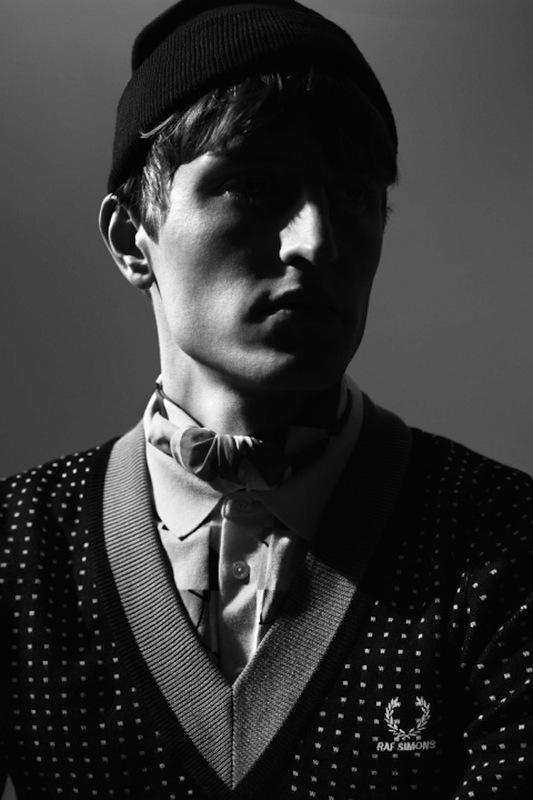 He may now also be the creative director of Christian Dior, but Belgian designer Raf Simons has continued his long-standing collaboration with Fred Perry for another season, releasing a 29-piece 'Laurel Wreath' collection for Spring/Summer 2014. Landing in stores from February 27th this year, the designs play with bold colour and geometric patterns which feature on sweaters, polo shirts, scarves and bomber jackets. 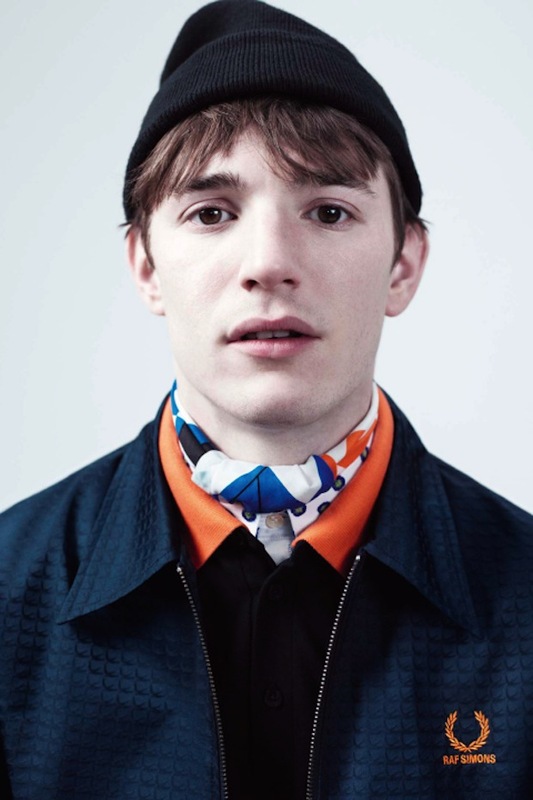 It may be his 9th collaboration to date with Fred Perry but it appears that Simons still has plenty of ground to cover and his designs stand out as much as ever. One item from the collection which makes a big statement is a chessboard style printed polo shirt. Fred Perry describe Simons' take on the classic piece named 'Lady in Blue': "Raf Simons customises the classic 3 button sports shirt with an in-house illustration, produced exclusively for Fred Perry. The Belgian designer has distorted the all-over screen print with a large scale check to give strong impact. Knitted in Italy from a fine quality 12gg pima cotton and cut with two front darts and ribbing to the hems and cuffs for a slim, neat silhouette. Buttons, stitch details and the twin needle finish at the hem are all kept self-colour." 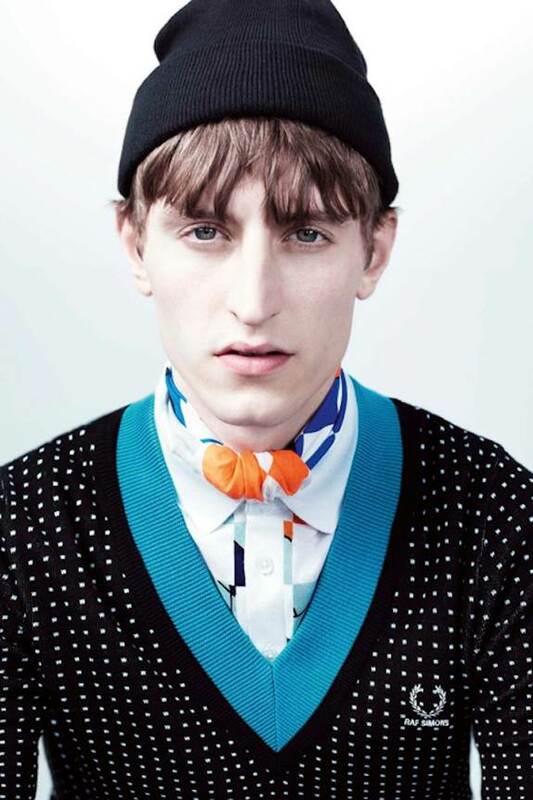 A statement v-neck sweater which features a subtle print all over also stands out as one of the key designs from the collection: "Raf Simons brings bold direction to the classic black V-neck with an all over geometric pattern and pop colour trims. The jacquard construction has been knitted in Italy from a fine-quality 12gg pima cotton and styled with vibrant blue and green ribbing at the wide V and cuffs".